NY: Putnam, 2000. 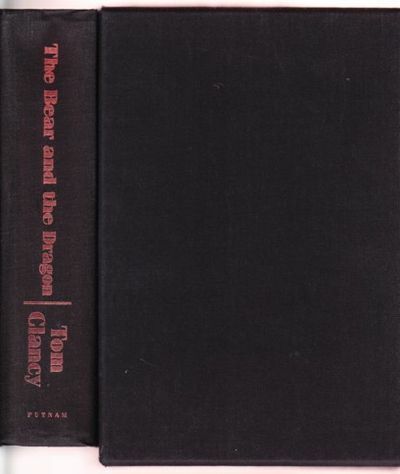 First edition, limited issue of 425 numbered copies signed by Clancy on the limitation page. Issued without dustjacket. Cloth-covered slipcase. Shallow cloth wrinkle at the spine topedge; otherwise, In Fine condition in a Fine slipcase. . Signed by Author. First Trade. Hardcovers. 8vo - over 7¾" - 9¾" tall. Limited Edition.